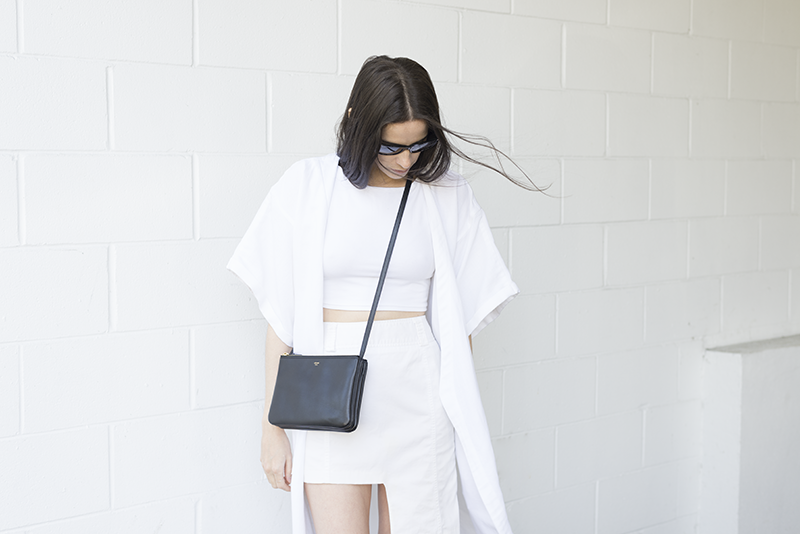 WEARING: Rodebjer Kimono Coat, Cyeoms Crop Top, DIY Skirt, Celine Trio Bag, Zara Sandals and Ray Ban Sunnies. 1. Rodebjer Kimono Dress Coat, 2. Front Row Shop Duster Coat and 3. COS Silk Dress Coat. Gorgeous white outfit, that coat is beautiful! stylish is so perfect, really original. Loving every single piece of this outfit! I like the idea of these light coats! It gets way too hot where I am from but these light coats are nice for an extra layering piece. seriously crushing so hard on this look. that kimono is perfect. I probably keep repeating myself but I'm a big fan of one-colour-head-to-toe outfits especially white ones. As soon as I get my camera back (my brother borrowed it for a week) I will definately snap some blog photos of my version of a whole white look which is nicely waiting in my closet :)... Anyway this kimono is wicked and I really like the angles of that outfit! nice all white outfit! love the celine bag :) exciting your birthday is coming up!! 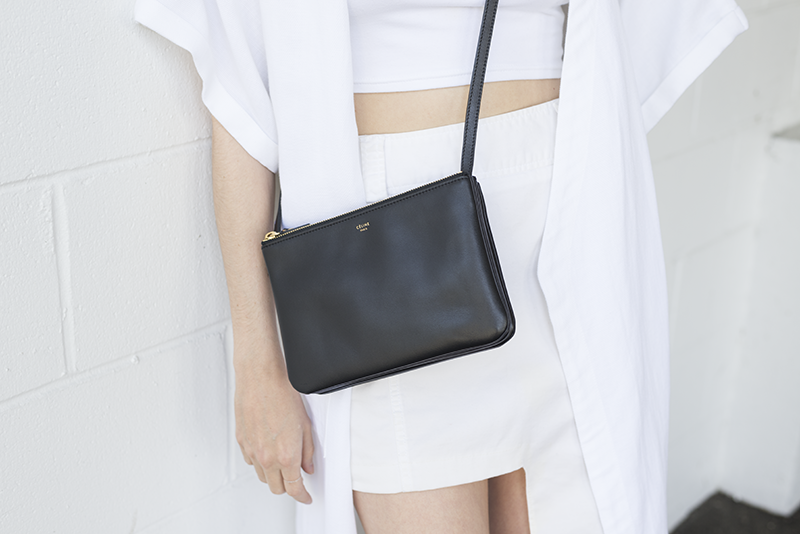 What a beautiful monochrome style Melissa! You look stunning! The different cuts and proportions are perfect! that's a great great look! no words! seriously perfect, love the lines and the cut of the duster coat - haven't seen one that was short sleeved.